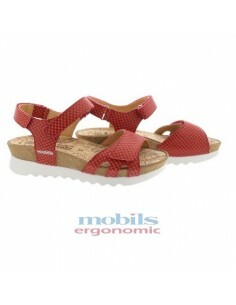 and an excellent fit thanks to the adjustable velcro straps. 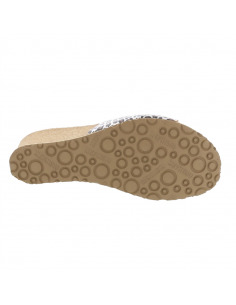 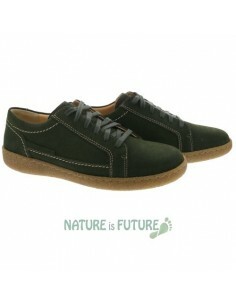 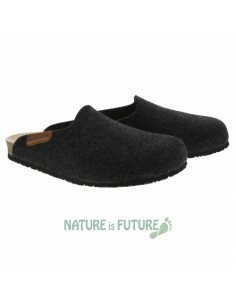 The removable arched insole and leather lining help maintain a healthy climate inside the shoe. 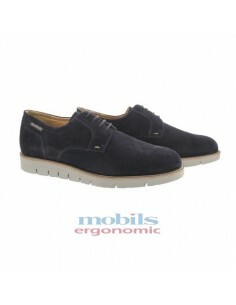 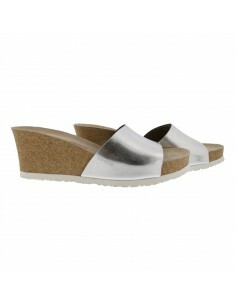 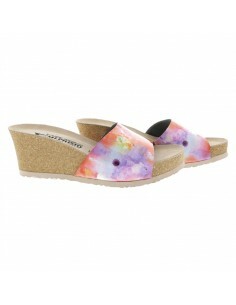 midsole towards the front of the foot stimulates the muscles for easy effortless walking.